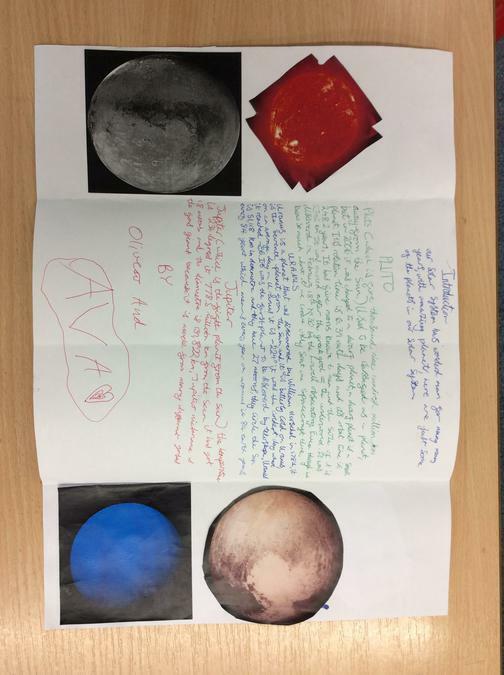 The Solar System has taken over! 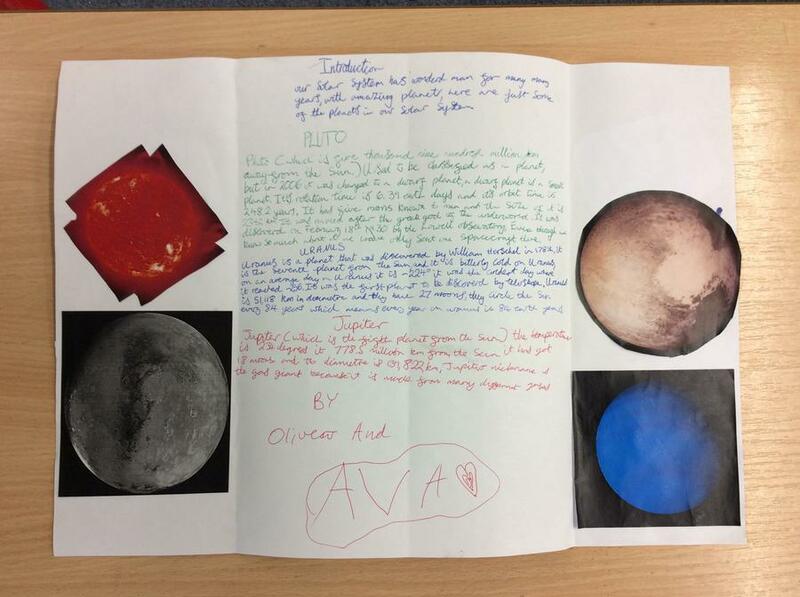 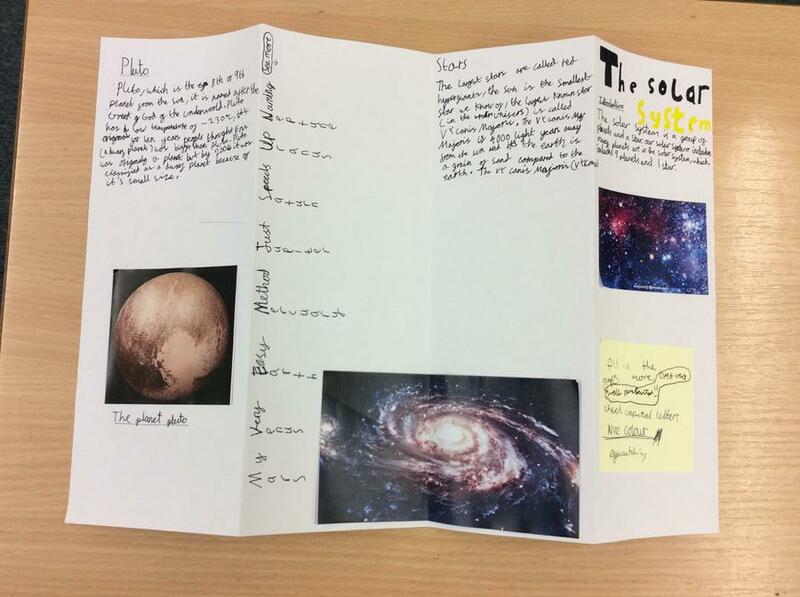 The children have been so engaged with learning about space and the solar system this week, it is all we can talk about! 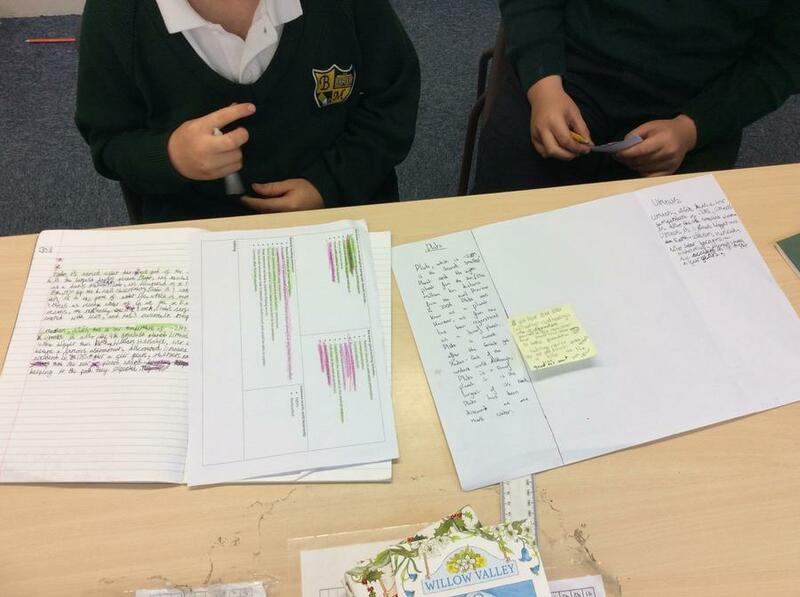 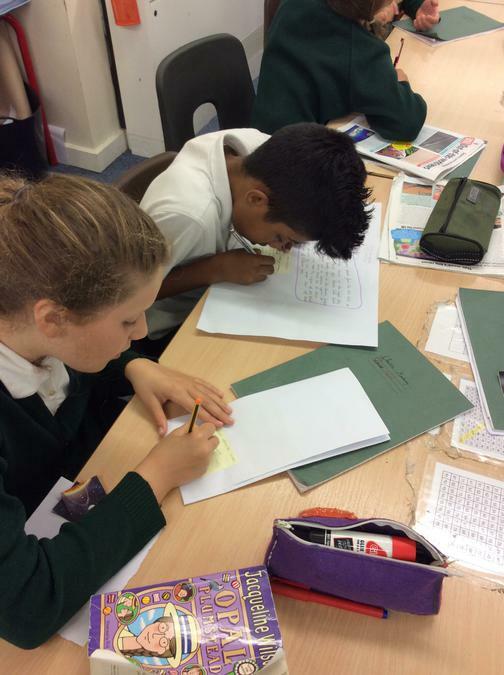 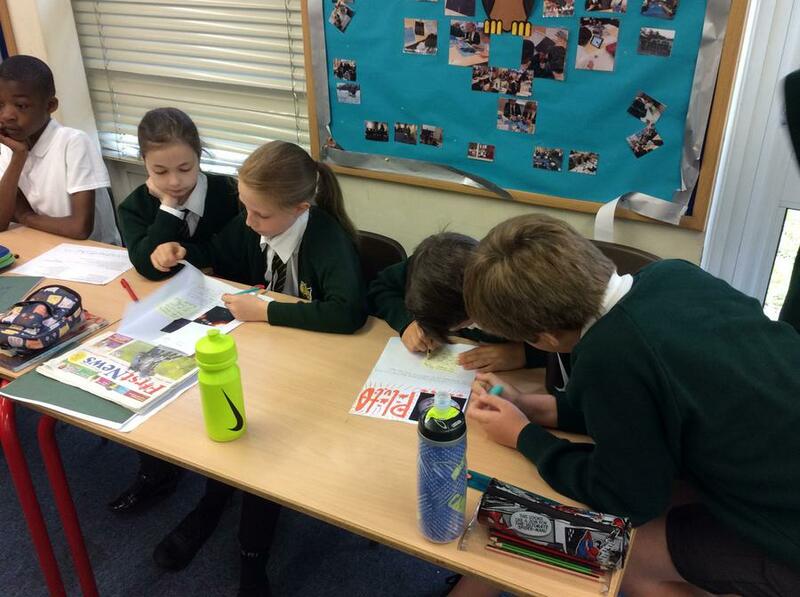 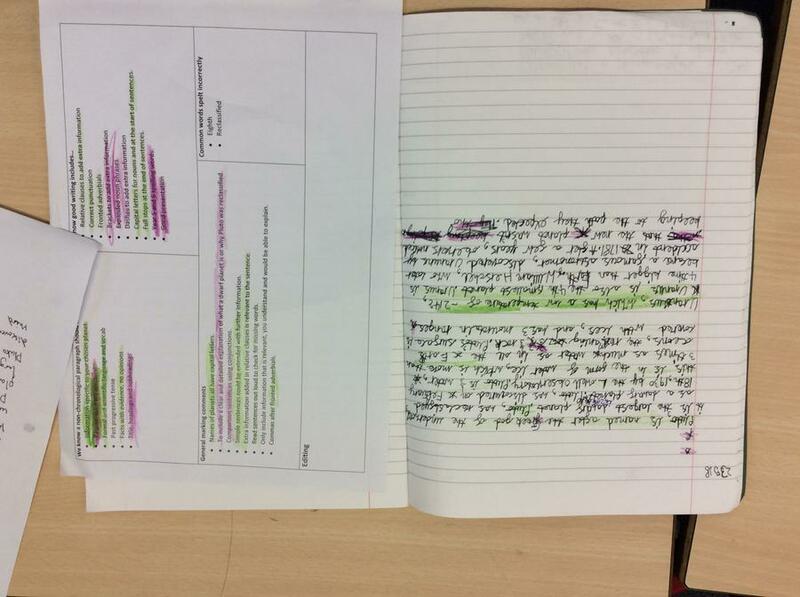 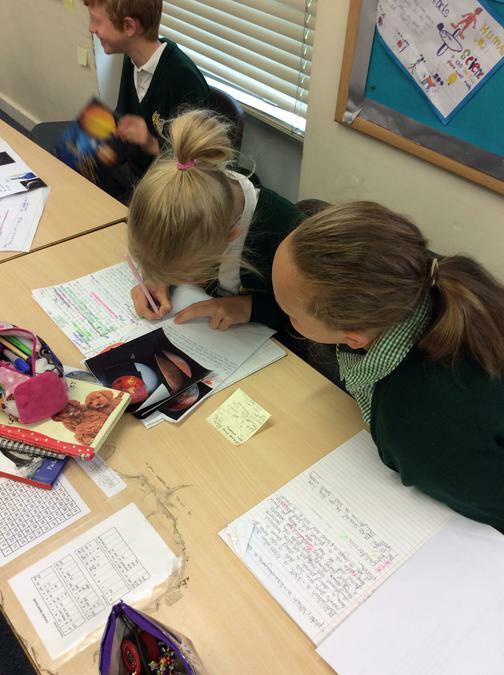 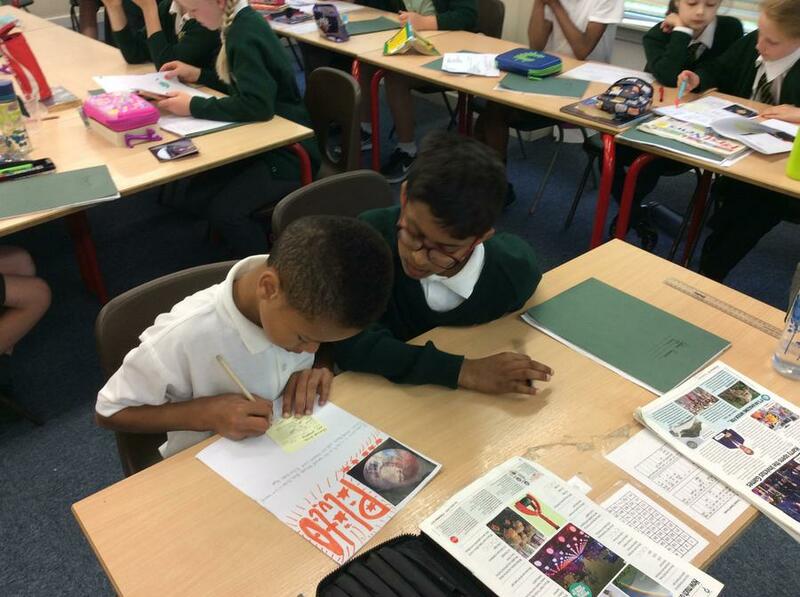 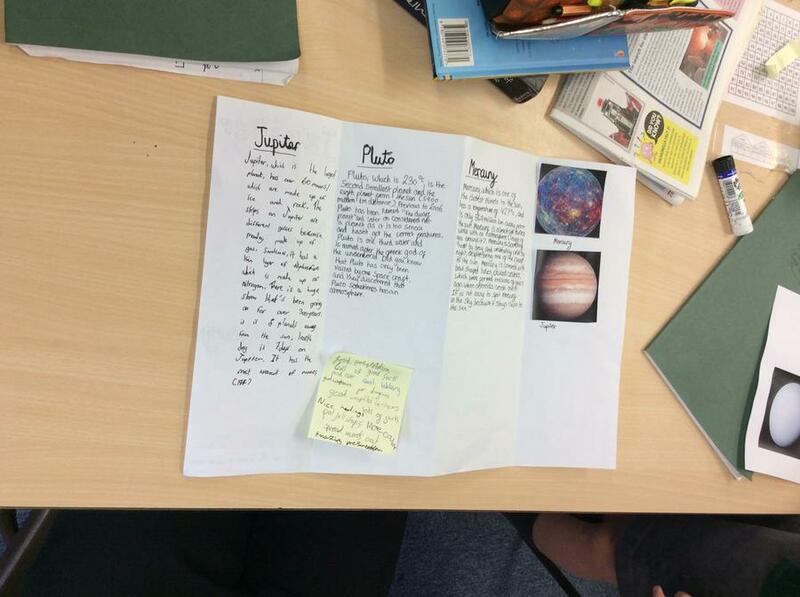 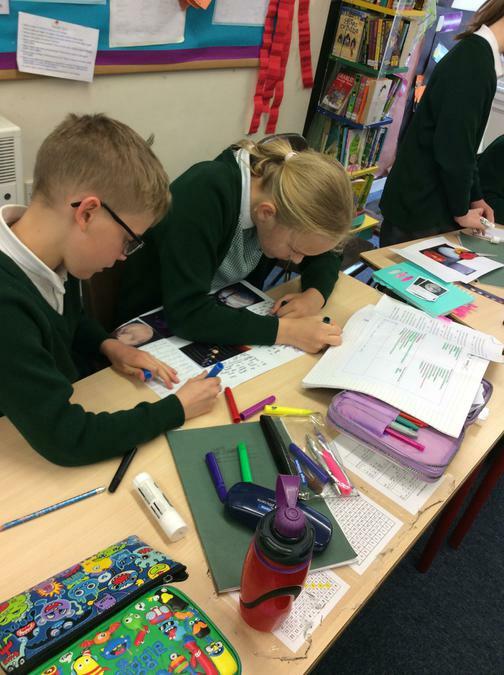 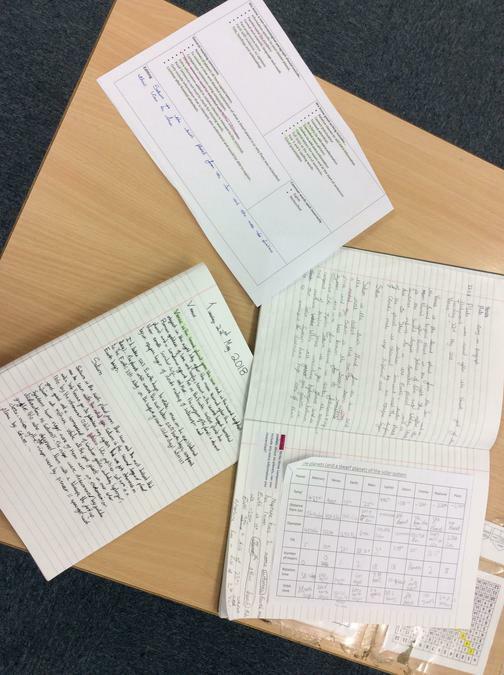 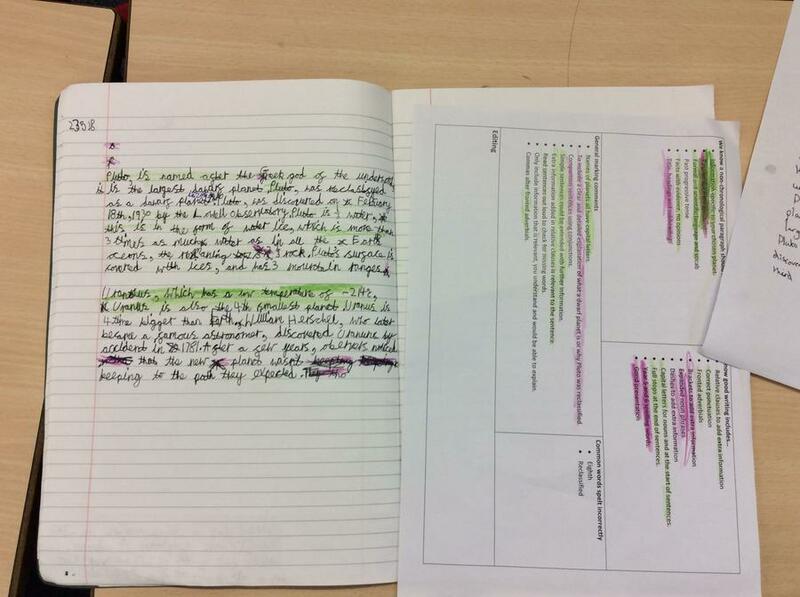 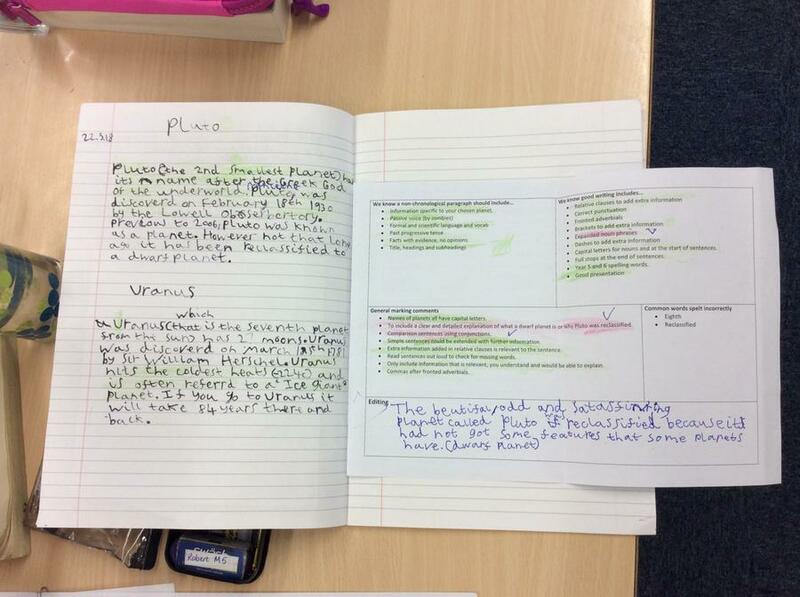 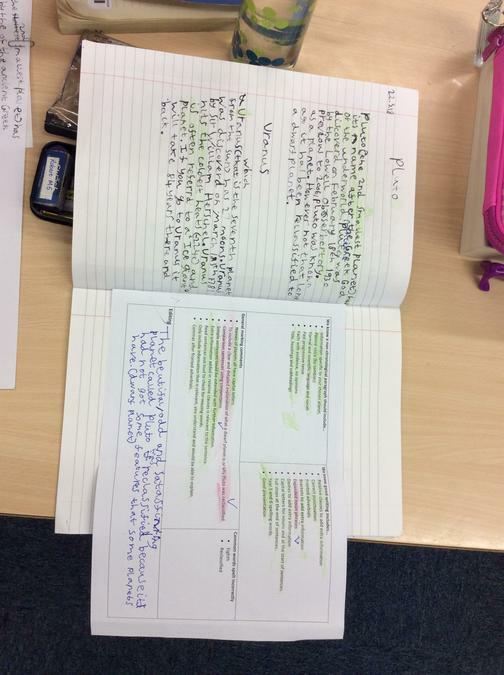 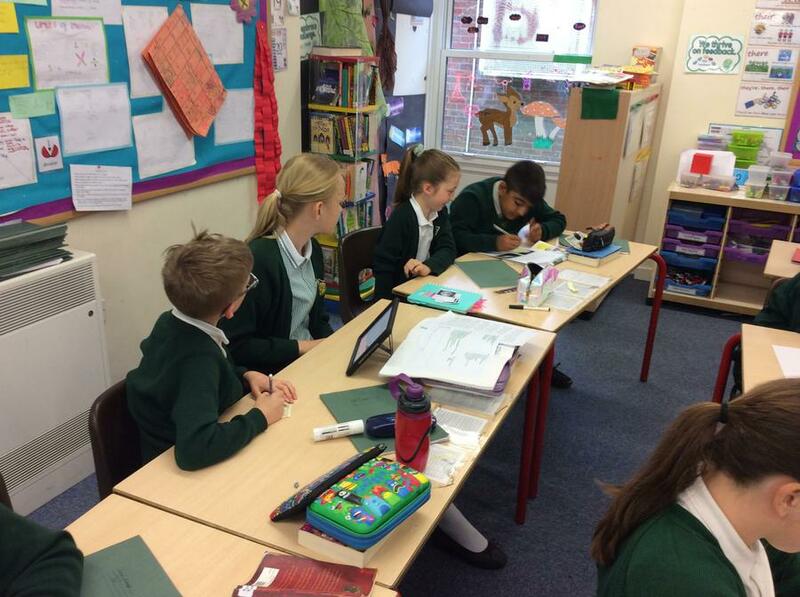 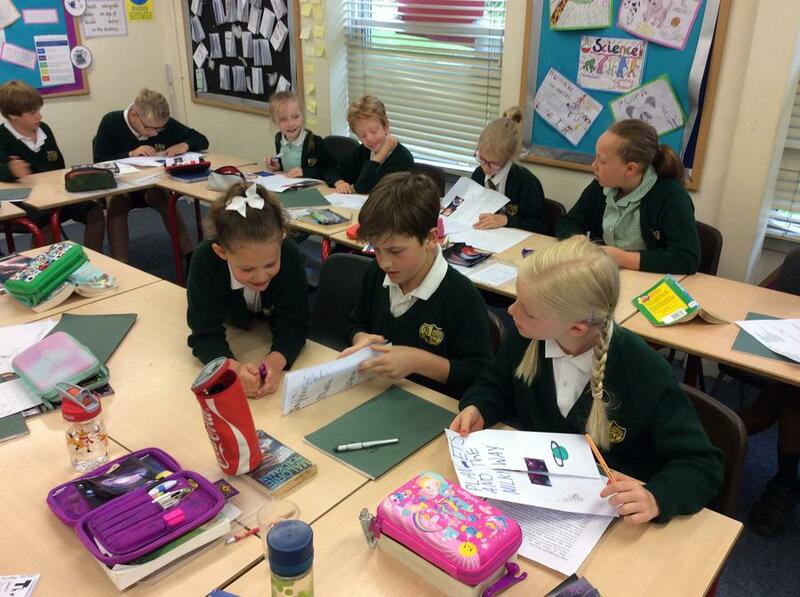 Here are a selection of photos which show the journey from our first draft, self editing and peer editing to finished pieces.